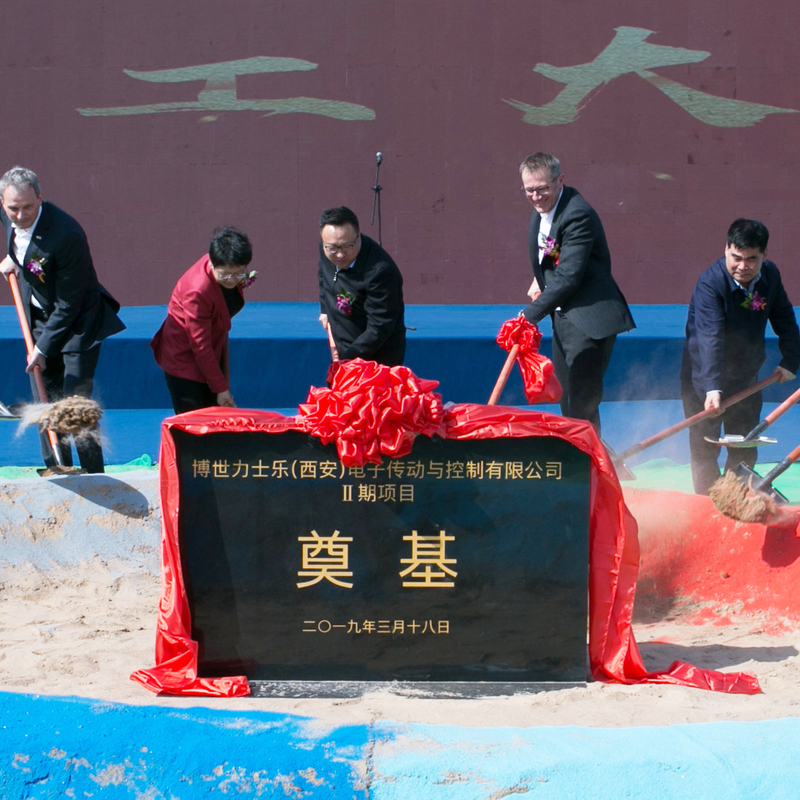 Bosch Rexroth is investing heavily in the Factory of the Future: On March 18, 2019, the groundbreaking ceremony marked the starting point of its plant expansion in the western Chinese city of Xi’an. The supplier of drive and control technology has earmarked around 60 million Euro for the project. The expansion will double Bosch Rexroth’s development and production capacities in Xi’an. A total of 300 new employees are to be hired in the next few years. They will manufacture connected solutions for the Asian factory automation market in a state-of-the-art production environment. Once the facility is completed, the Xi’an location will serve as a Bosch Rexroth model plant for Industry 4.0 technologies. In Xi’an, the company will combine its expertise in the product areas of automation, assembly technology and linear motion technology under one roof to expand its range of comprehensive factory automation solutions for customers in Asia. The focus will be on the efficient interplay of technologies, methods and applications in manufacturing. The plant will be expanded step-by-step and will be equipped with new digital manufacturing processes. Start of production is scheduled for the first quarter of 2020. The aim is to create an efficient production that stands for high flexibility, short throughput and delivery times. 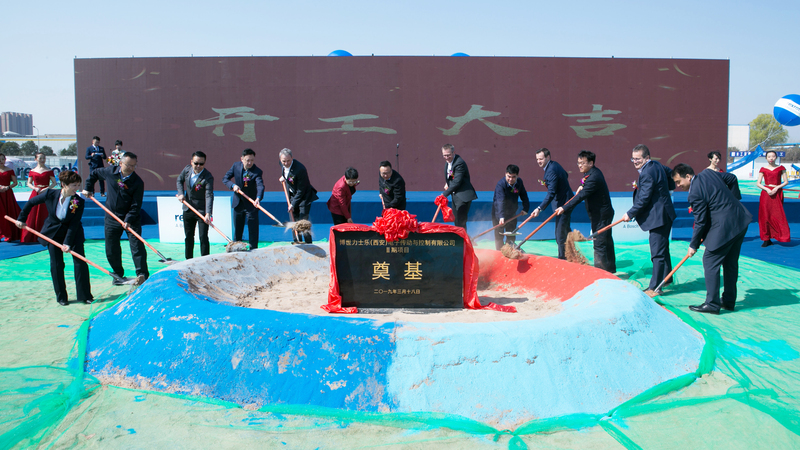 “With connected manufacturing technologies, we will take manufacturing and logistics to a new level at the Xi’an plant,” Najork said. In another step, the next generation of mobile communication, 5G, is scheduled to be introduced in local production. The new standard increases the highest current transmission rate in mobile communication networks tenfold, boosting it to more than 10 gigabits per second. This facilitates real-time communication and improves the reliability in production data transfer. In Xi’an, the employees also benefit from connected solutions: The technologies used in the plant, like collaborative robots and smart workstations, support them in their daily work. These technological assistants handle strenuous and hazardous tasks and guide employees through multi-variant and complex manufacturing processes. Employees also have access to additional digital services. They can use the employee app “iStaff” to receive meal recommendations, check the shuttle bus schedule or create their very own workout schedule in the company’s own fitness center. A large number of solutions developed by Bosch Rexroth for the Factory of the Future are already in use at both customer sites and plants in the Bosch Group. In Xi’an, for instance, IoT gateways facilitate the transmission of data from sensors installed in machines to the cloud. The interactive communication platform ActiveCockpit processes manufacturing data in real time and sends it directly to employees on the production line in a clearly structured form. 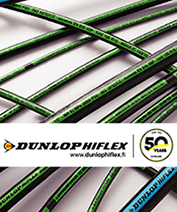 This reduces effort, increases safety and boosts efficiency in the plant. Bosch Rexroth has been operating in China since 1978 and is continuously expanding its local value creation. In addition to Xi’an, the company operates two other production facilities in Beijing and Wujin. At the end of 2017, Bosch Rexroth opened the first innovation center in China focusing on application possibilities of Industry 4.0 in the city of Chengdu. Employees and customers learn how to apply the innovative approaches in their own work. In 2017, Bosch Rexroth generated revenue of more than 1.4 billion Euro in the Asia Pacific/Africa region. This represents an increase of 20.7 percent compared to the previous year, with China as the strongest market. The company achieved high growth rates in China in 2018 also. It employs about 2,800 people in China. Bosch Rexroth is continuously expanding its portfolio for the Factory of the Future. 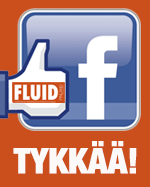 The company will present new products and technologies at Hannover Messe (hall 17, booth A40). Real exhibits combined with futuristic animations will demonstrate how Industry 4.0 makes manufacturing and logistics easier, more efficient and more flexible. The new autonomous transport system ActiveShuttle facilitates the safe and fast transport of loads weighing up to 260 kg in intralogistics. Employees process components at the ActiveAssist workstation with the help of digital guidance or work together with the APAS robot without the need of a protective fence. In the background, the Nexeed software analyzes and visualizes huge amounts of data, creates the necessary transparency in manufacturing and intralogistics and ensures increased availability of plants and machinery.